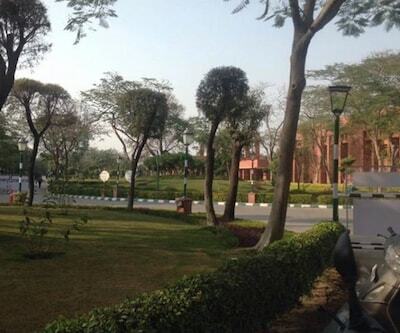 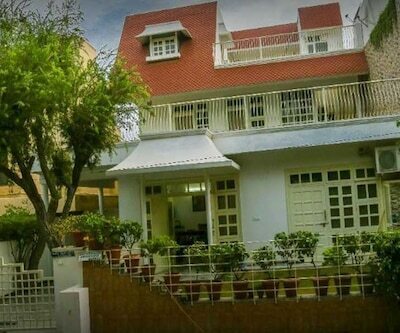 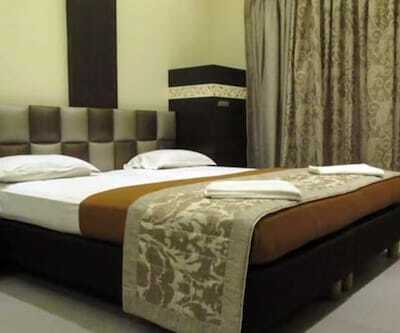 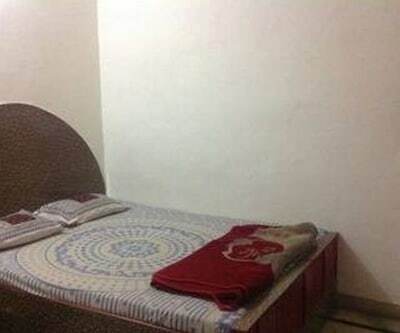 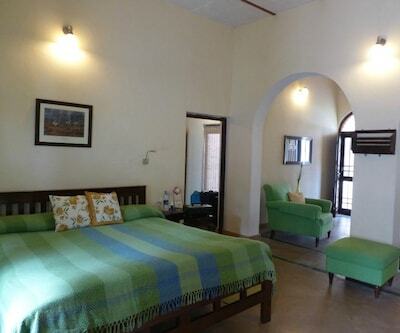 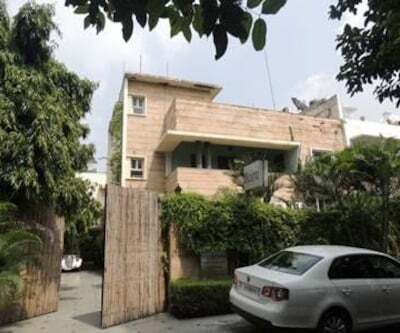 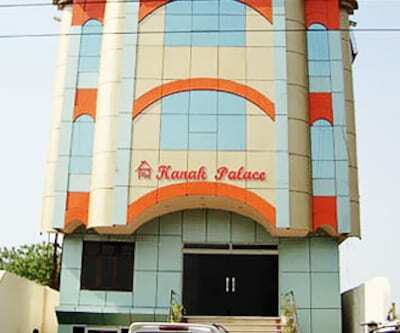 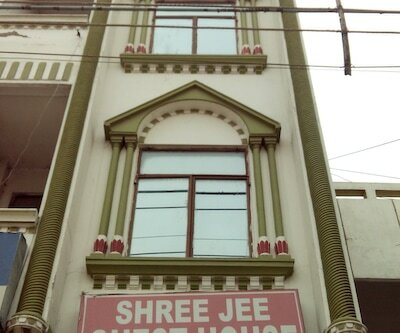 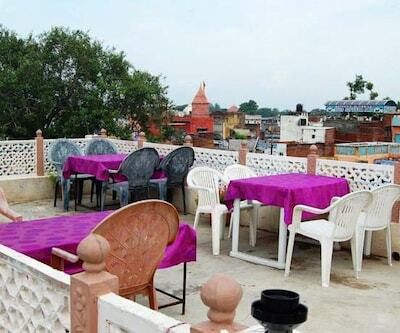 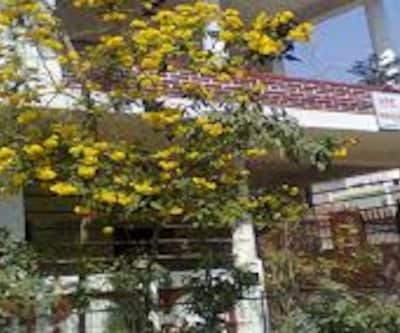 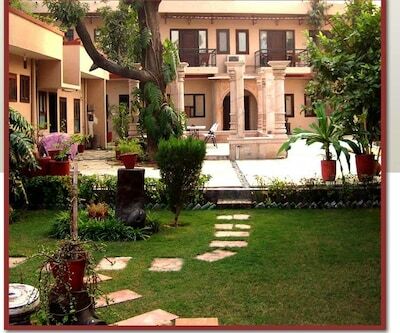 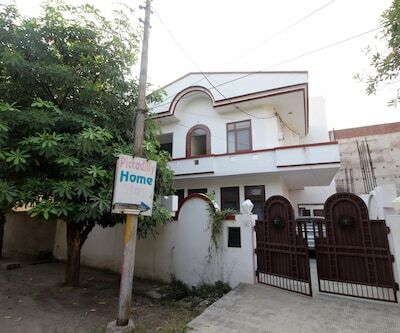 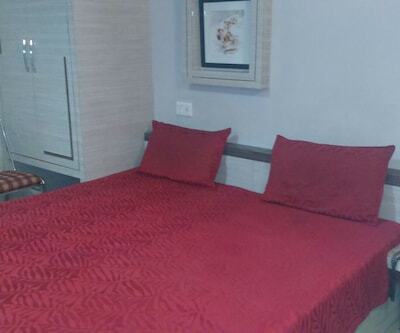 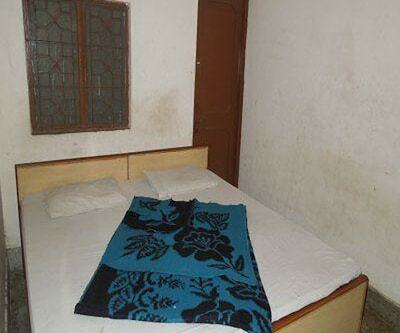 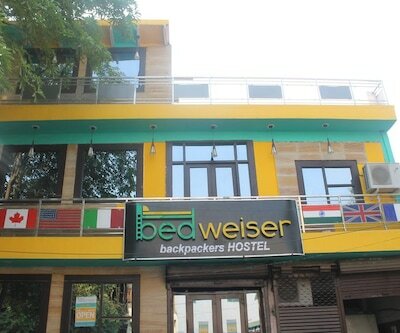 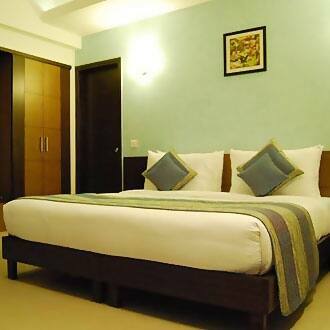 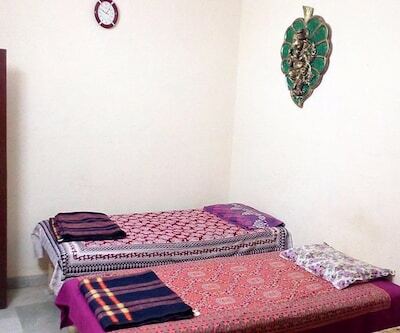 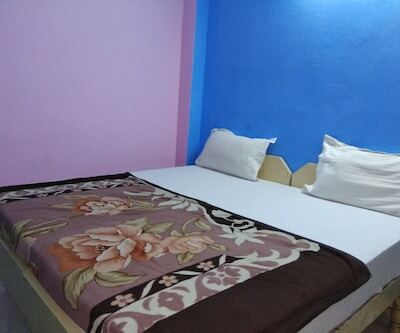 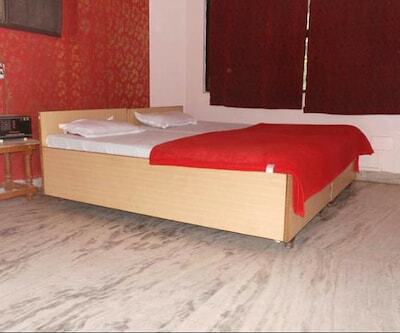 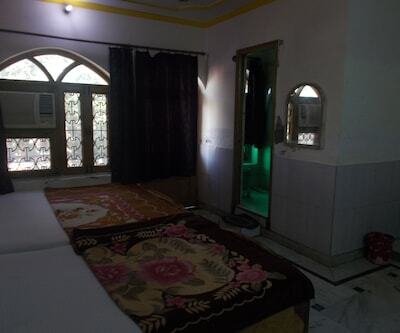 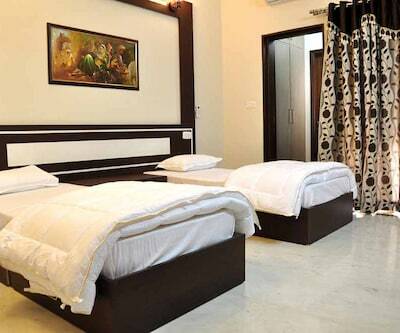 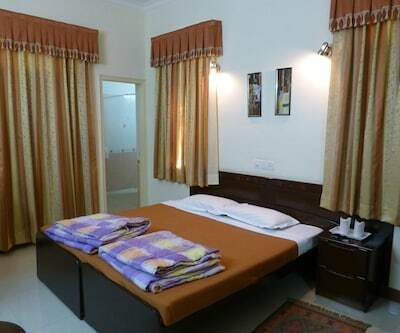 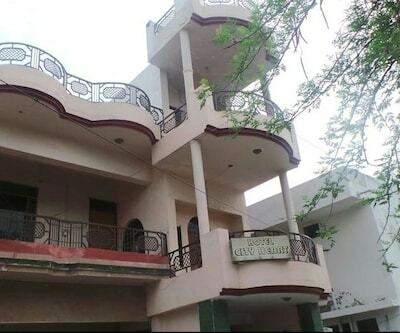 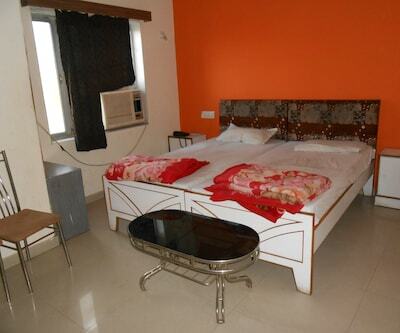 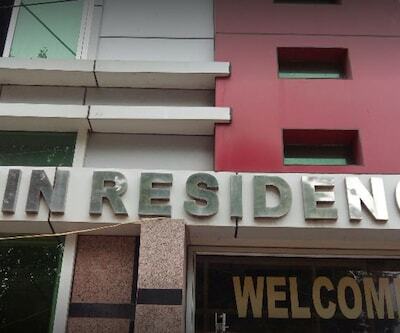 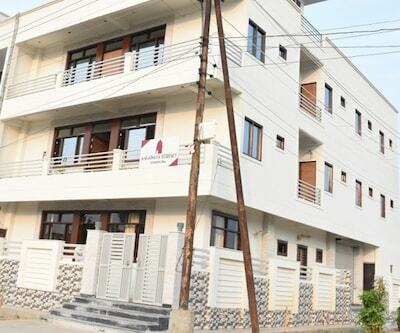 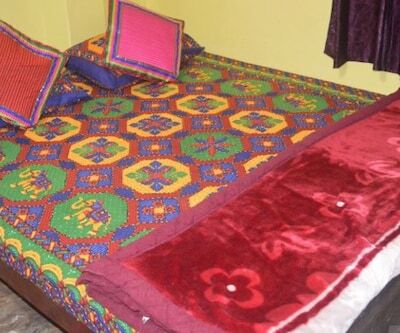 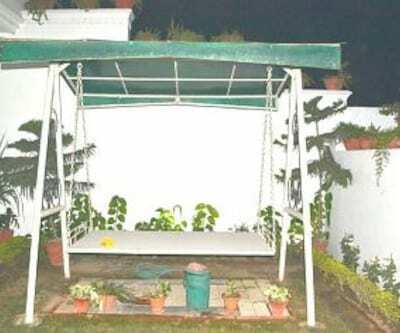 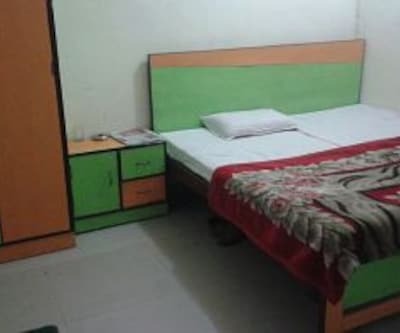 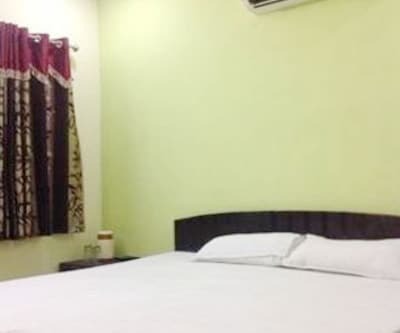 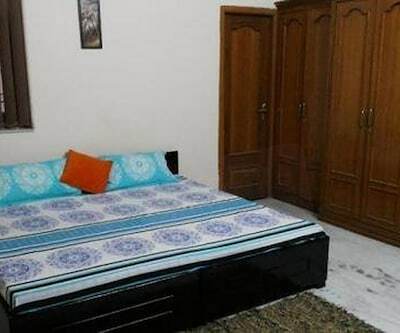 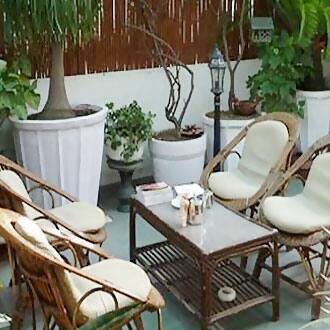 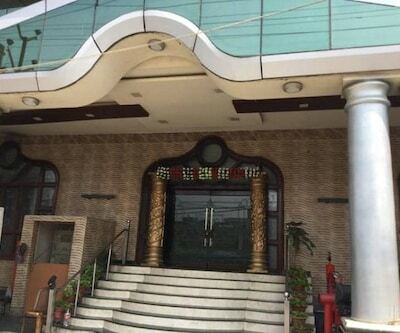 Amin Bed n Breakfast in Agra is a comfortable budget hotel that offers quality accommodation and best facilities. 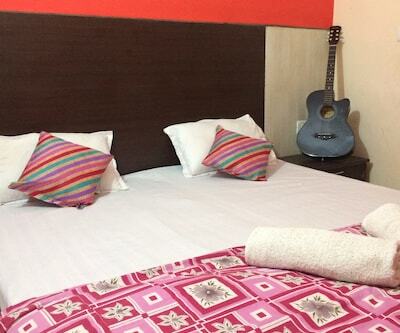 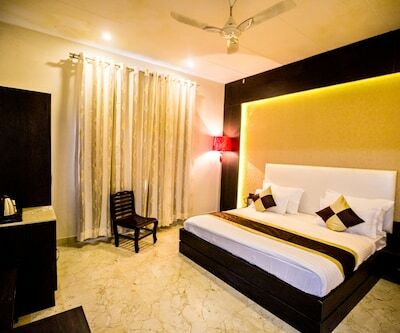 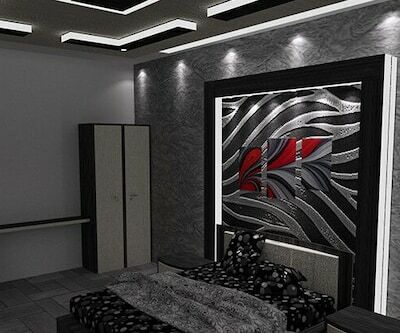 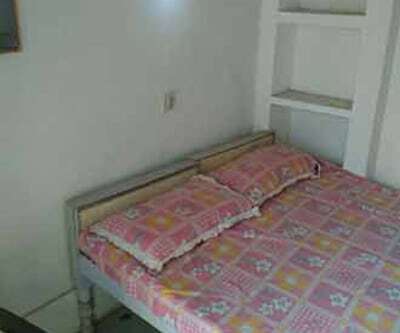 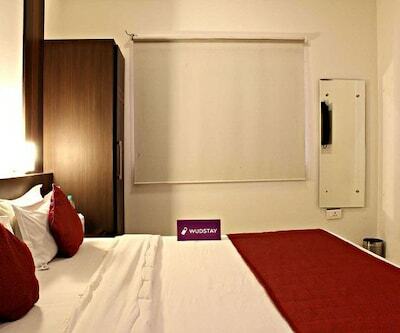 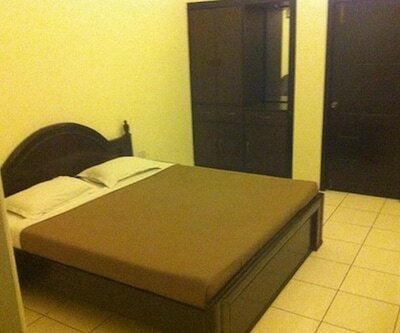 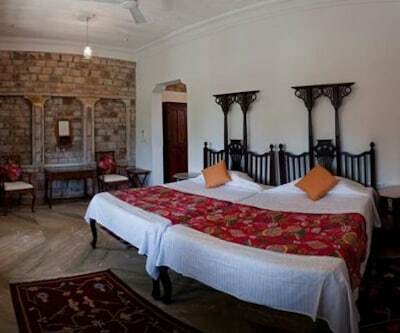 The rooms are well-designed, clean and spacious. 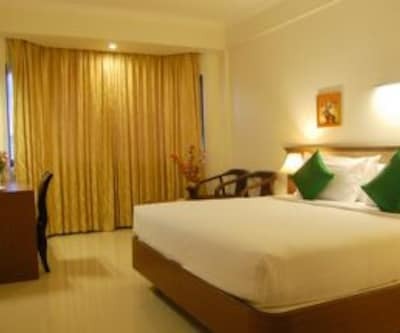 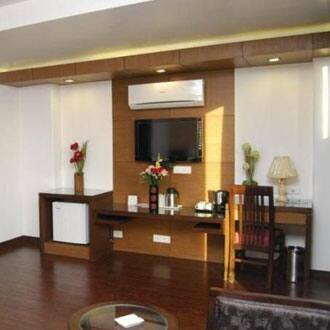 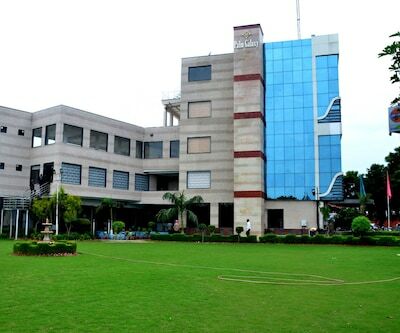 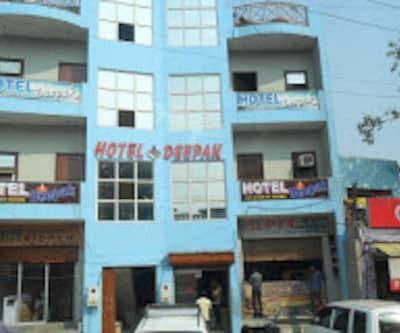 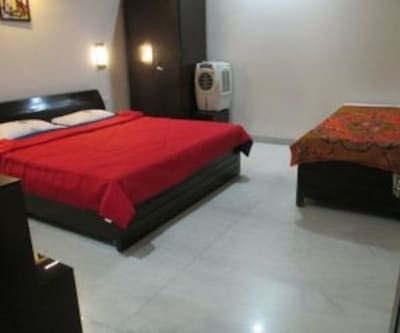 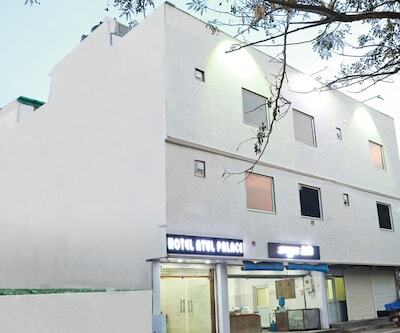 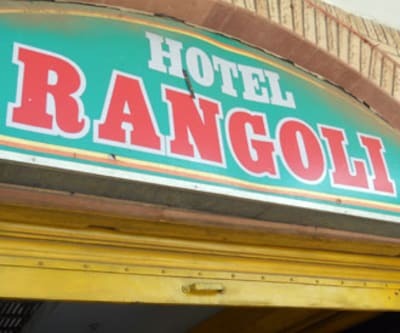 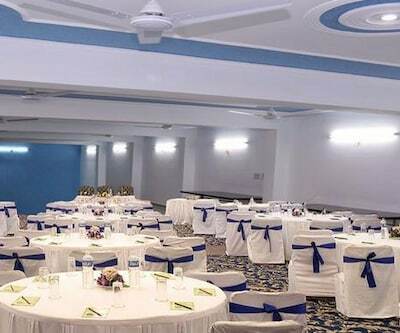 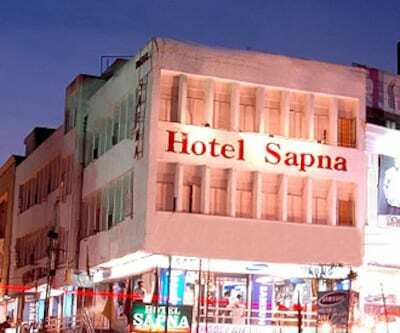 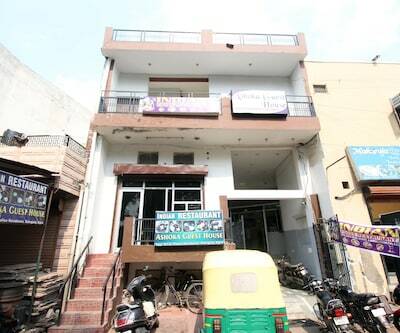 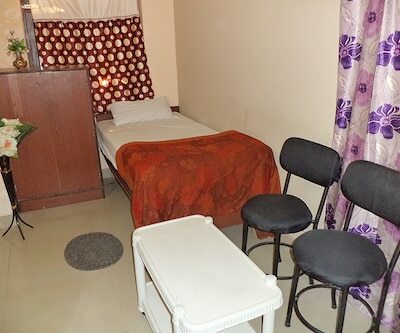 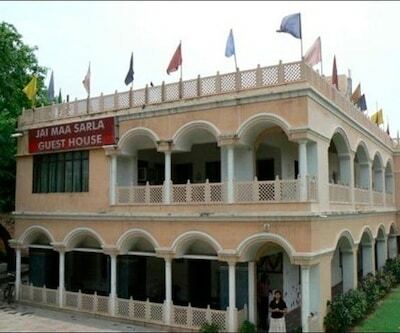 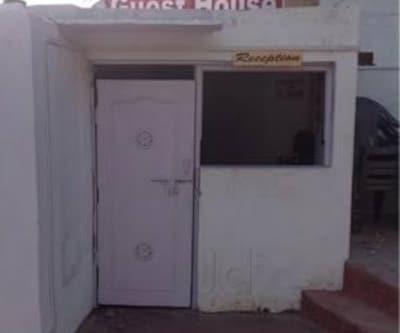 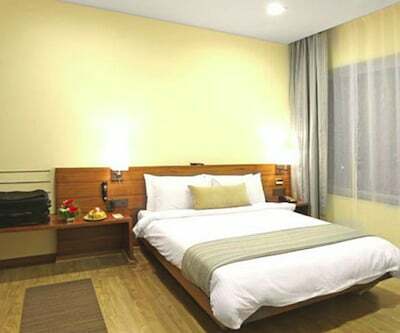 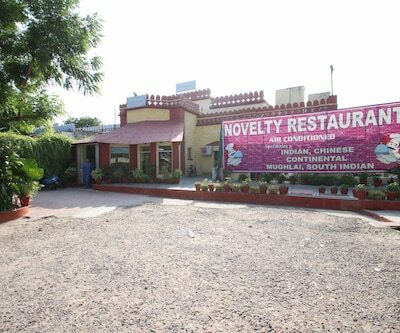 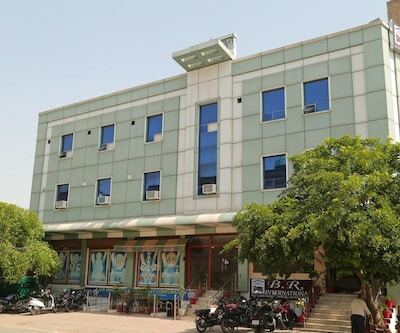 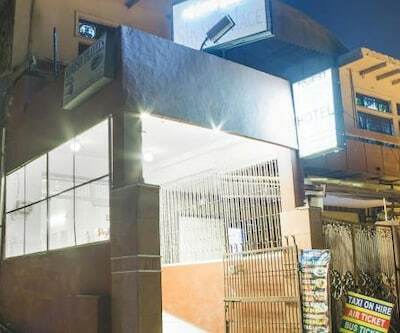 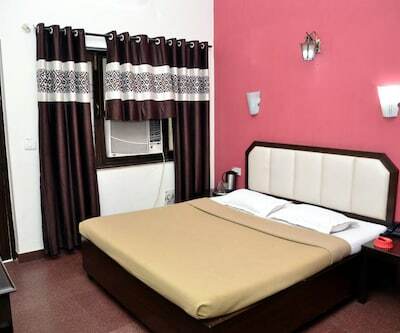 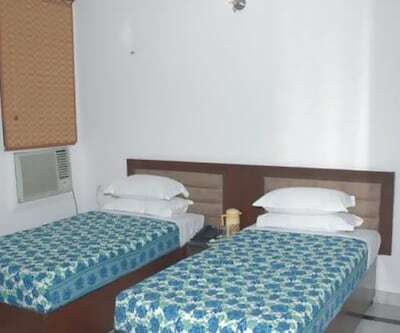 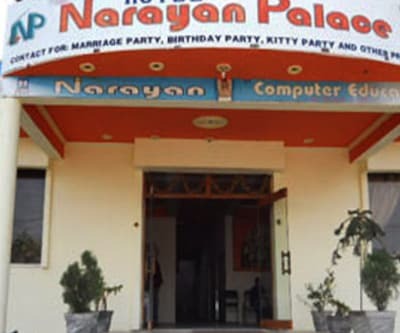 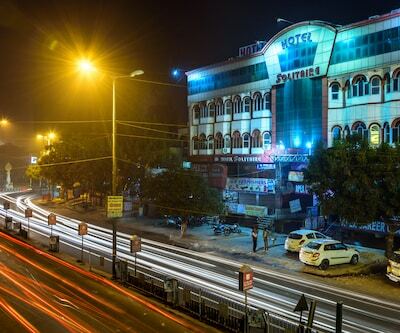 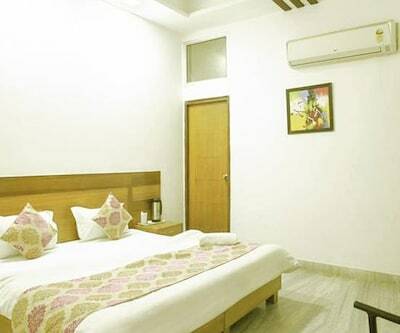 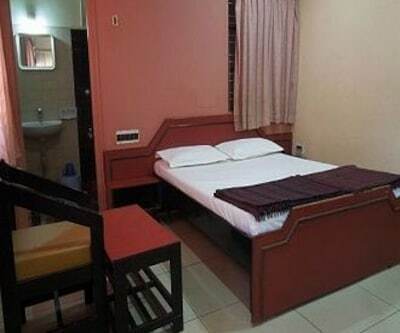 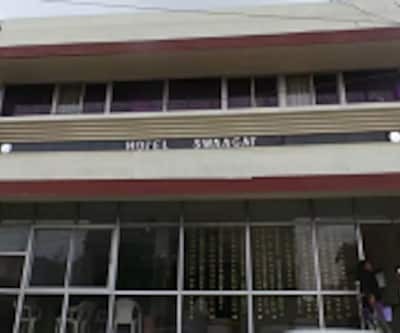 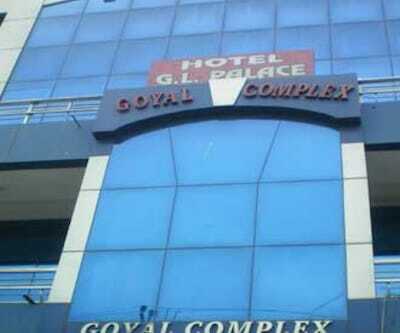 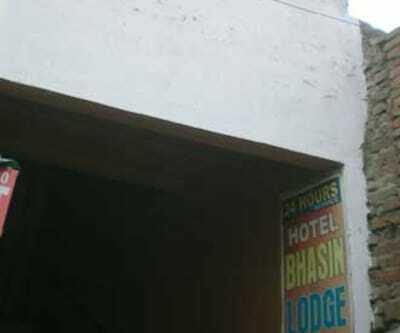 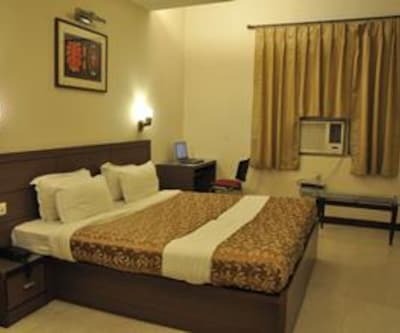 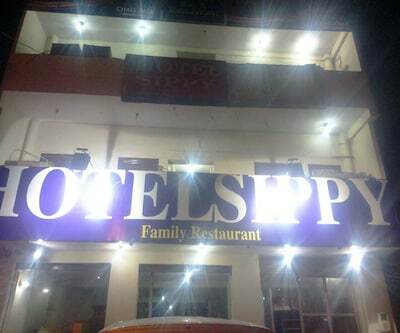 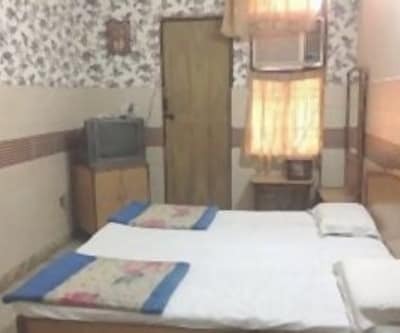 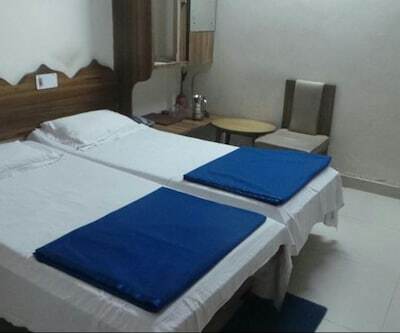 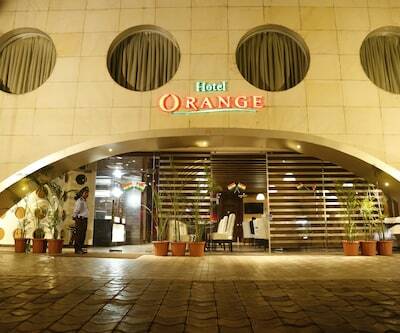 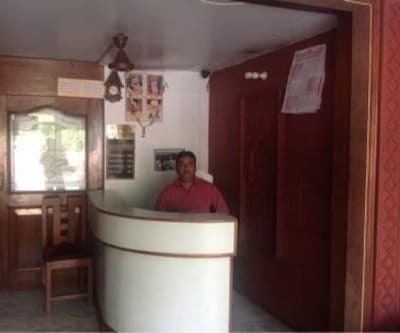 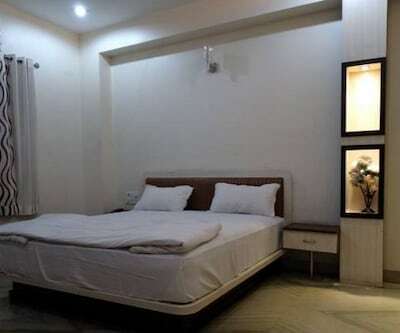 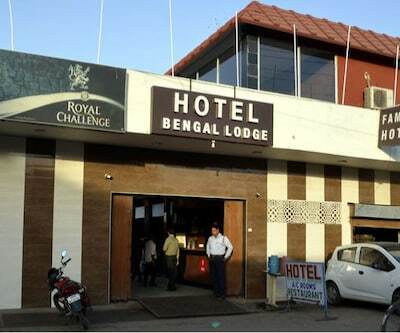 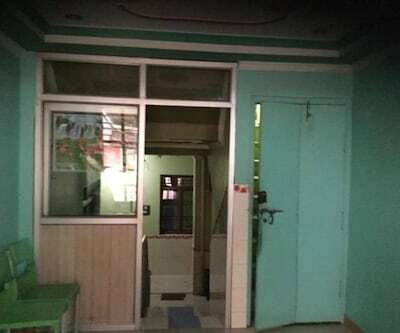 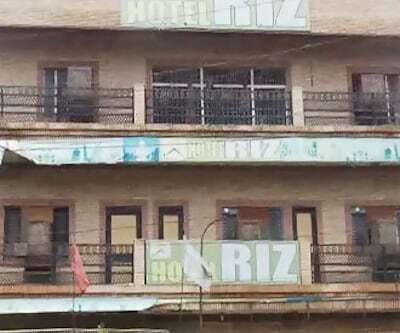 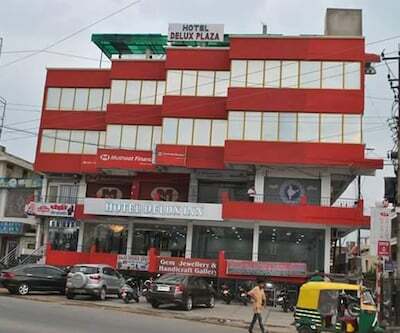 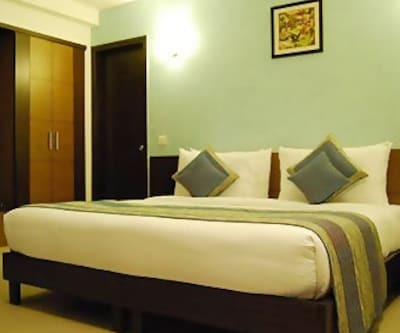 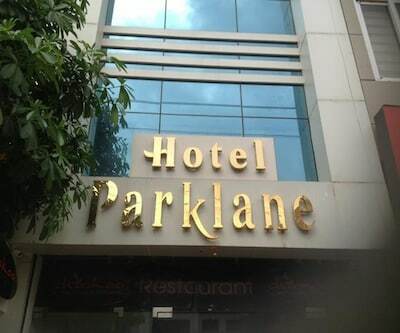 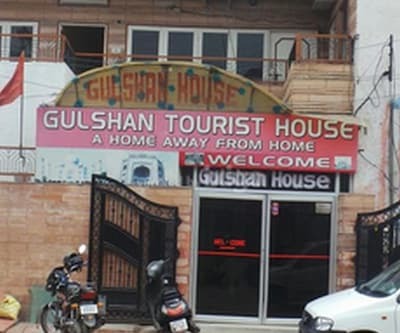 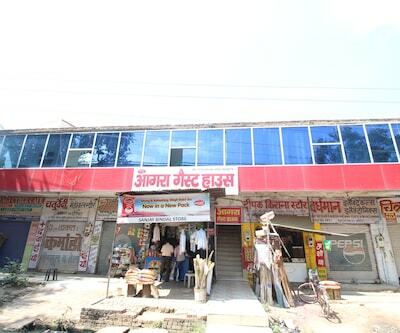 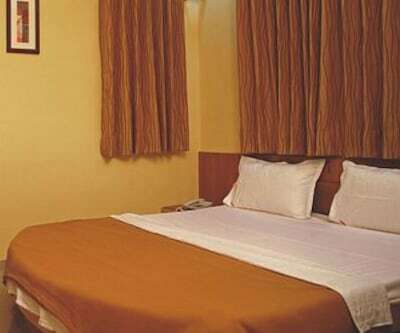 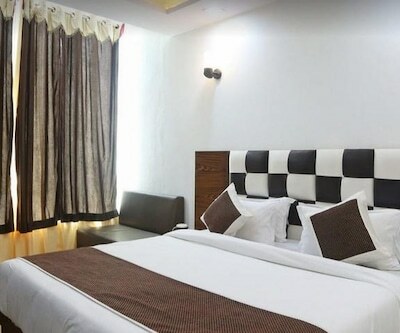 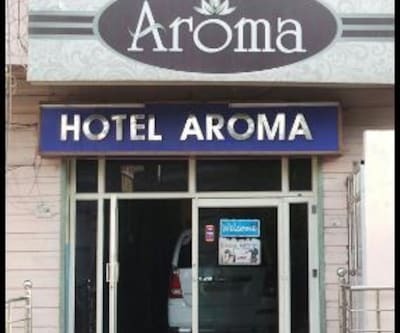 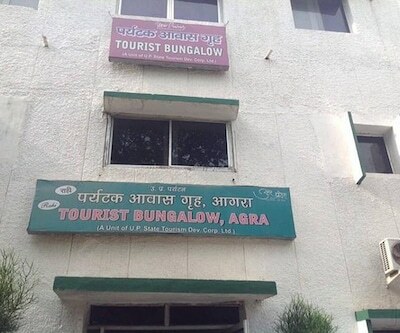 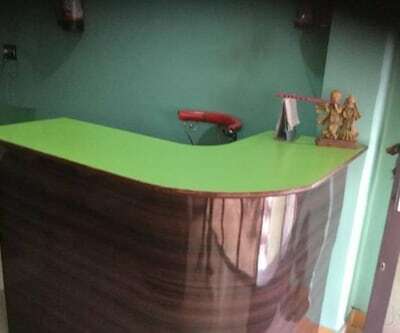 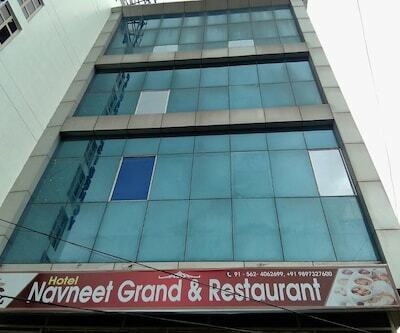 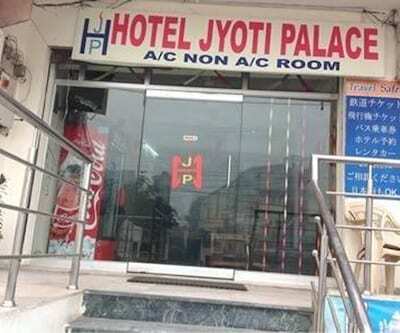 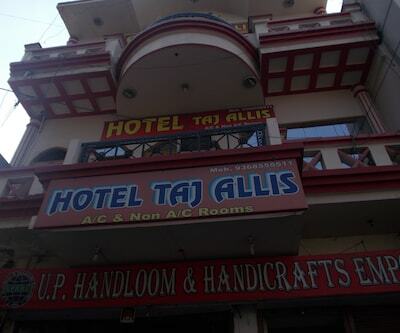 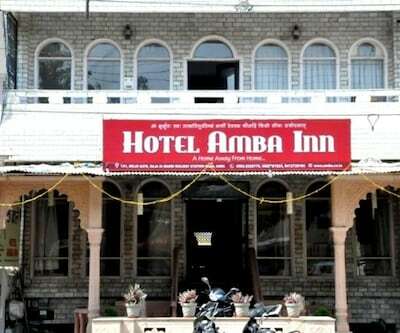 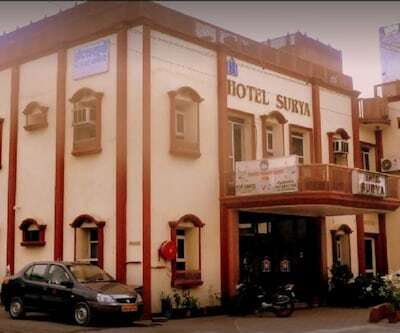 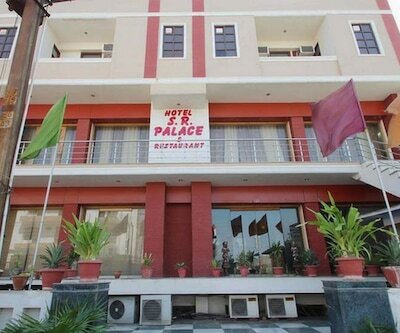 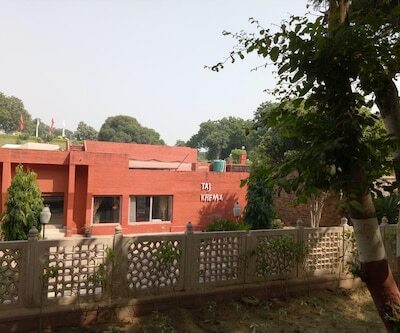 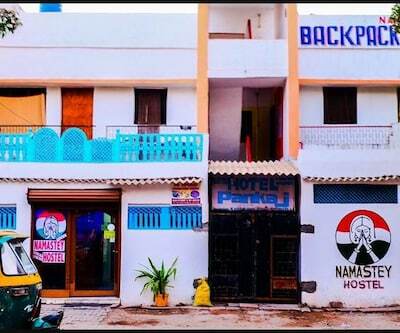 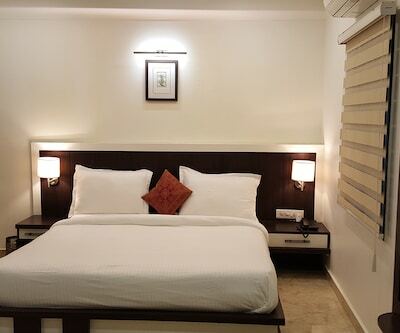 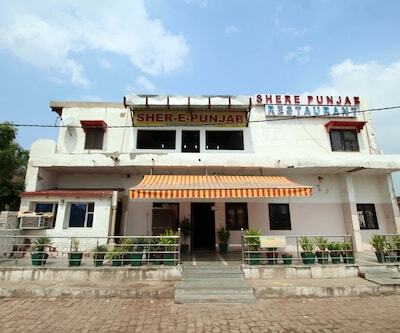 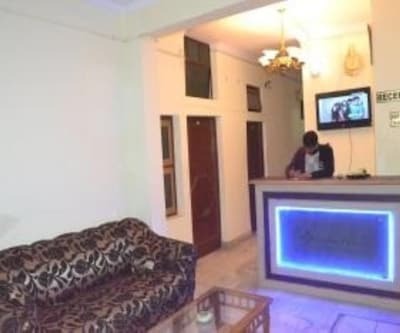 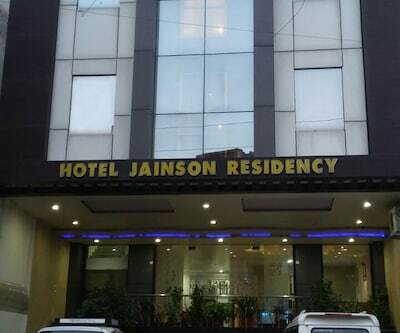 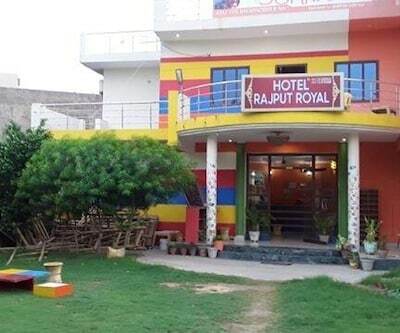 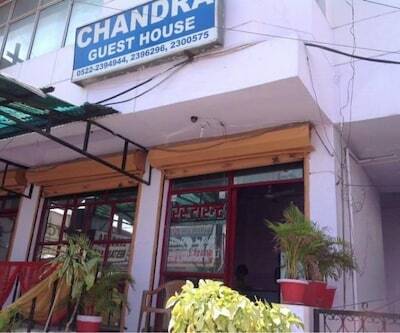 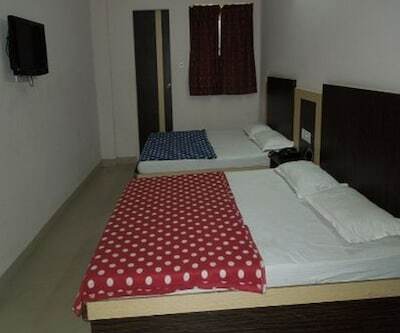 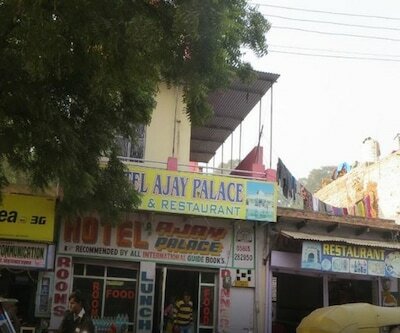 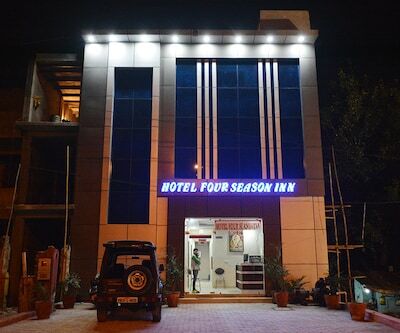 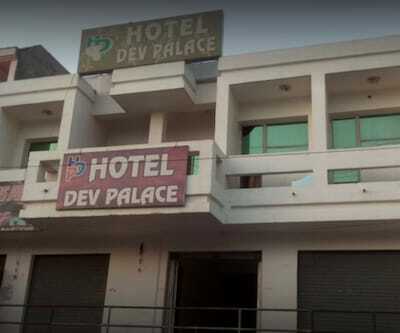 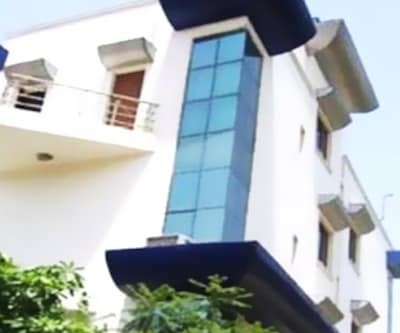 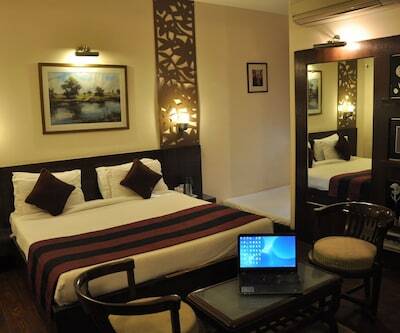 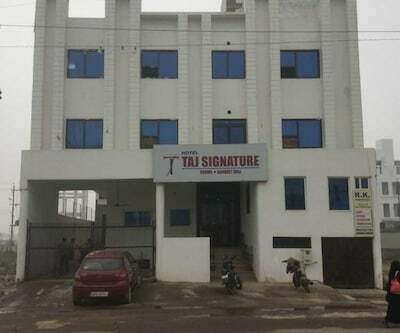 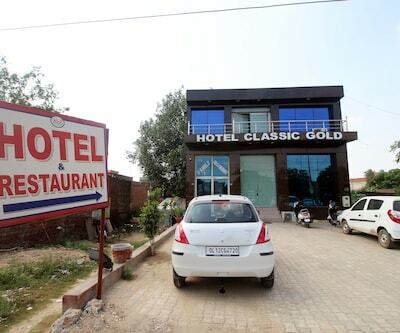 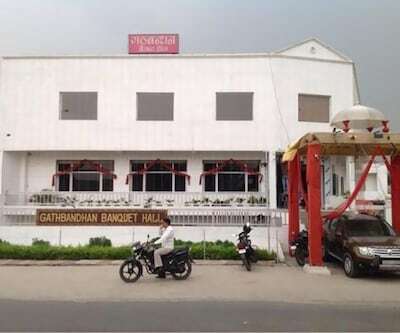 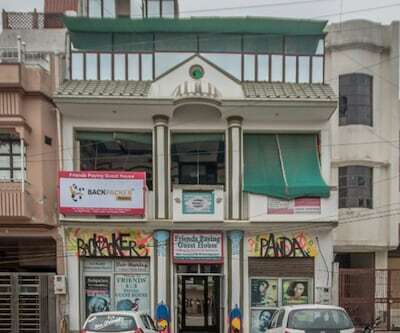 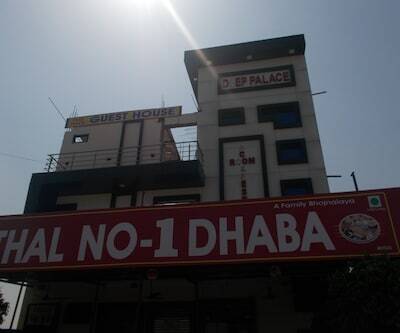 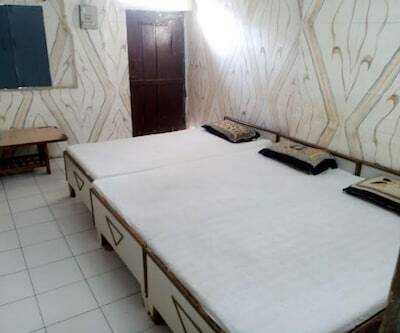 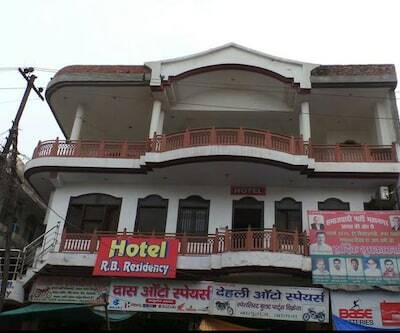 This budget hotel in Agra provides facilities like room service, front desk, laundry, tarvel desk and many more comforts. 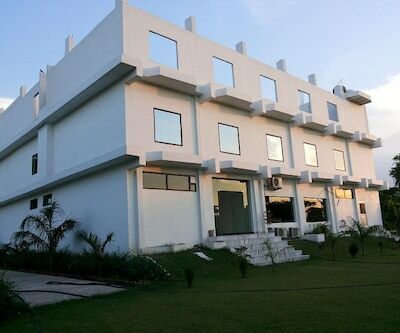 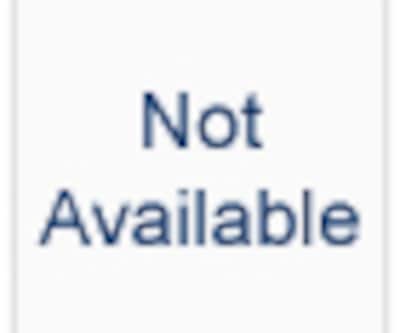 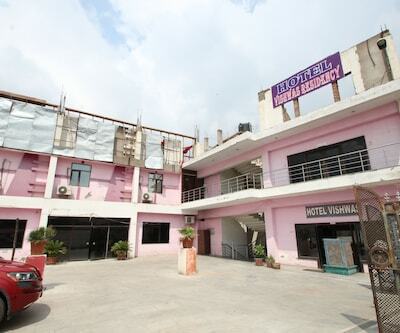 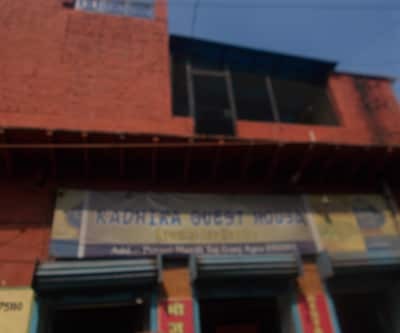 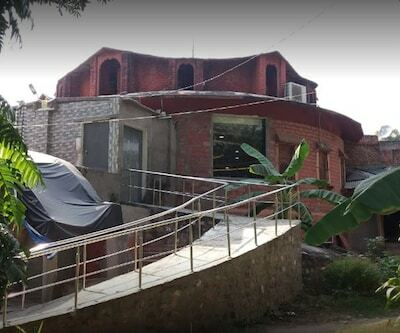 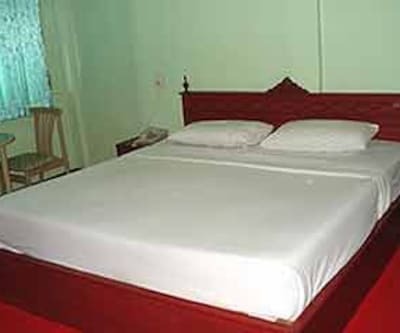 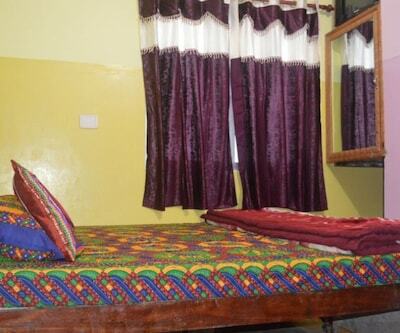 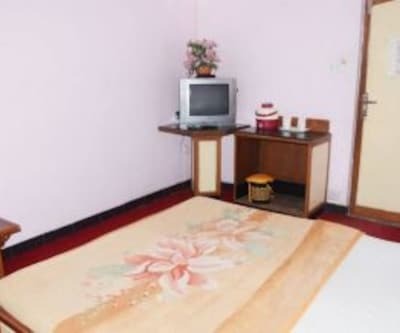 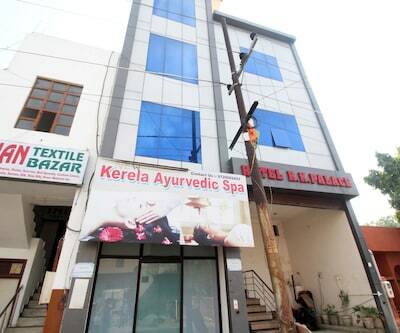 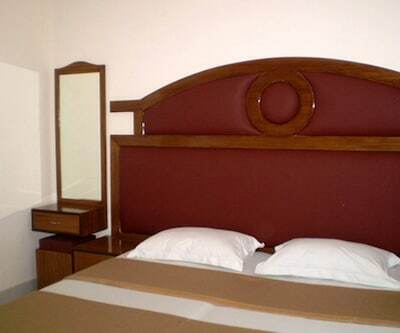 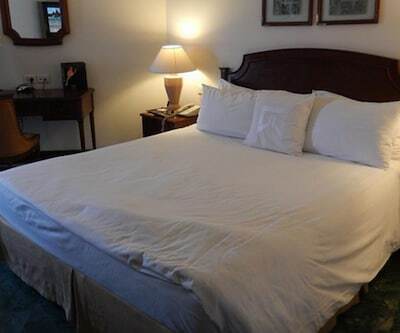 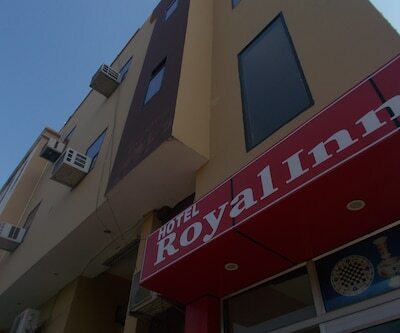 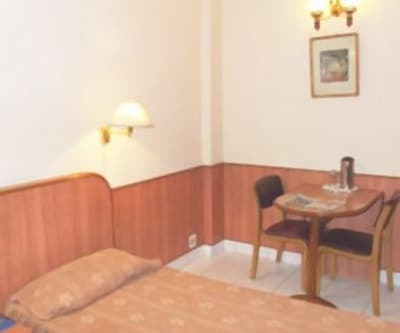 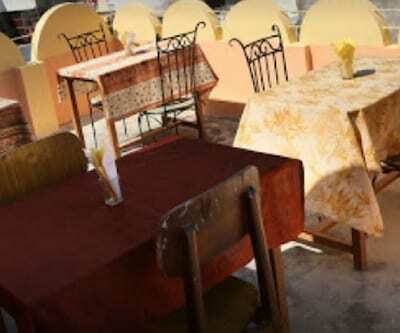 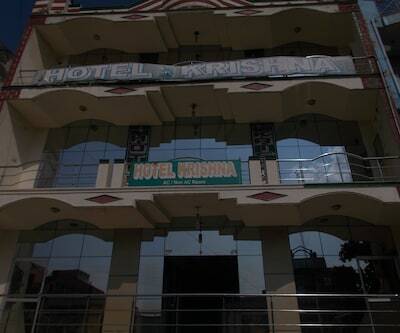 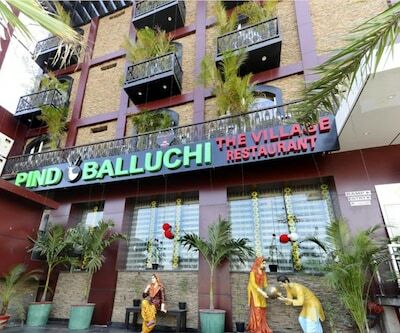 The hotel offers friendly atmosphere and homely environment.